This lot has fabulous views of Taylor Mountain to the east and the Big Hole mountain range to the west. It is on the 3rd hole of the championship golf course Teton Springs All Season Resort. THIS LOT INCLUDES A GOLF MEMBERSHIP which is valued at $25,000. The transfer fee of $5,000 will be split with buyer and seller and the new member has to be accepted by the club before it is official. It is a private resort and is also a great fly fishing community. 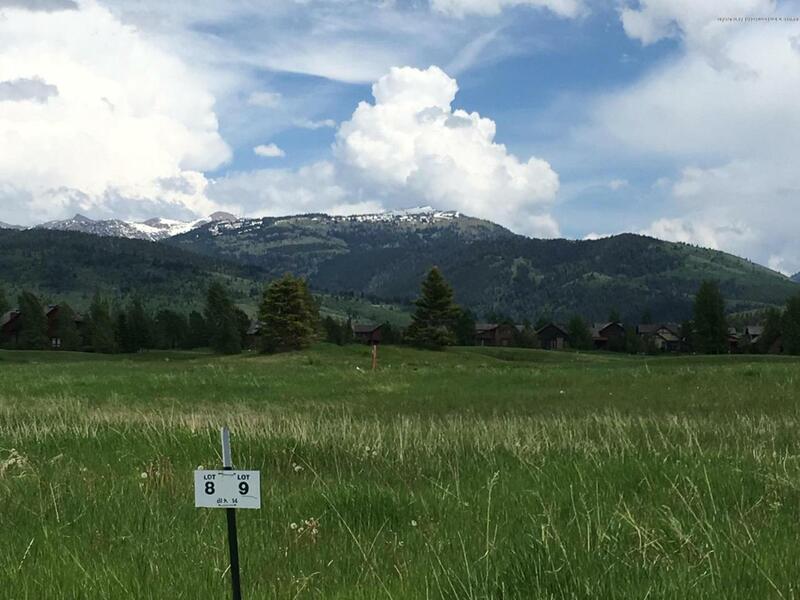 Besides all of these, other amenities include a restaurant and bar, fitness center, lodge, swimming pool, spa, walking paths, access to National Forest, and nordic skiing in the winter.Just around 30 minutes to Wilson, WY and also close to Grand Targhee Ski Resort.